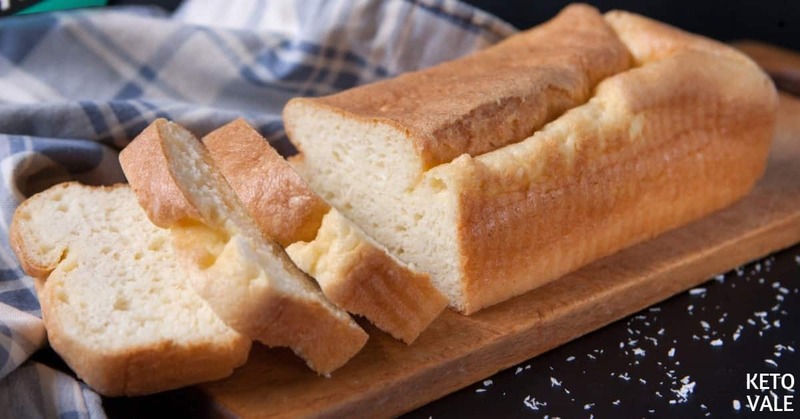 Bread is a common food that most people love and they probably eat very often, even daily. Depends on the type of breads, it can be eaten as a main dish, side dish or even a snack. 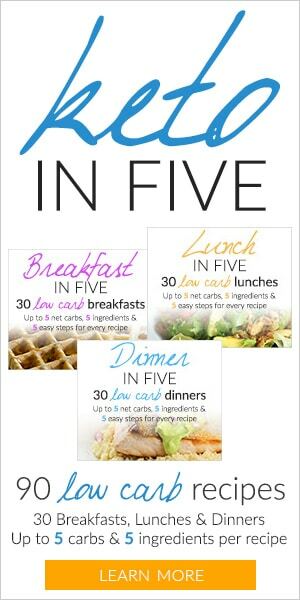 The problem is that most types of bread are so high in carb. 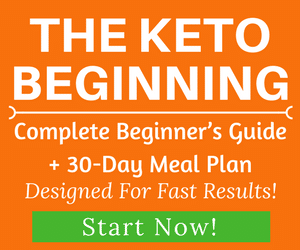 What if you can find a bread that is nutritious, low carb, high fat, and protein that would make a perfect keto snack and go well with your tea and coffee? 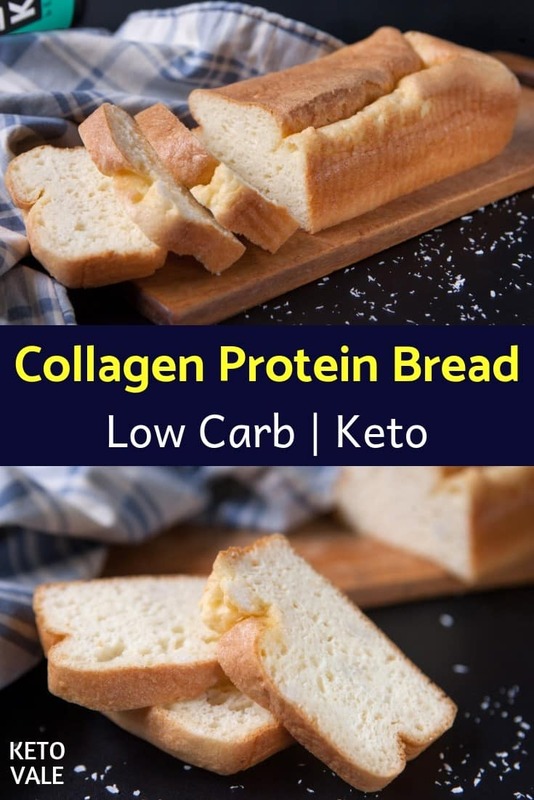 Well, this keto collagen bread is exactly that. 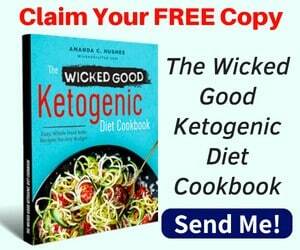 The collagen protein powder used in this recipe is necessary for the density as well as for revolutionizing your health. Collagen is a type of protein that is needed for the proper functioning of the whole body. It makes up 25-35% of the protein content in your body. It supports the skin elasticity and helps us look younger. 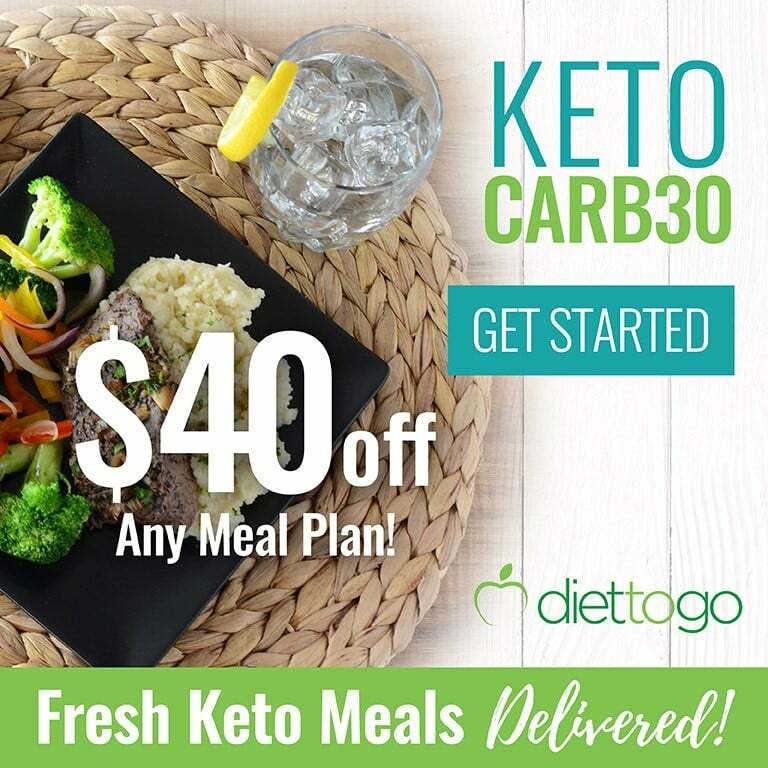 We use Perfect Keto’s Collagen because it contains the best quality hydrolyzed collagen that is paired with MCTs and gut-healthy acacia fiber which makes this bread super ketogenic. 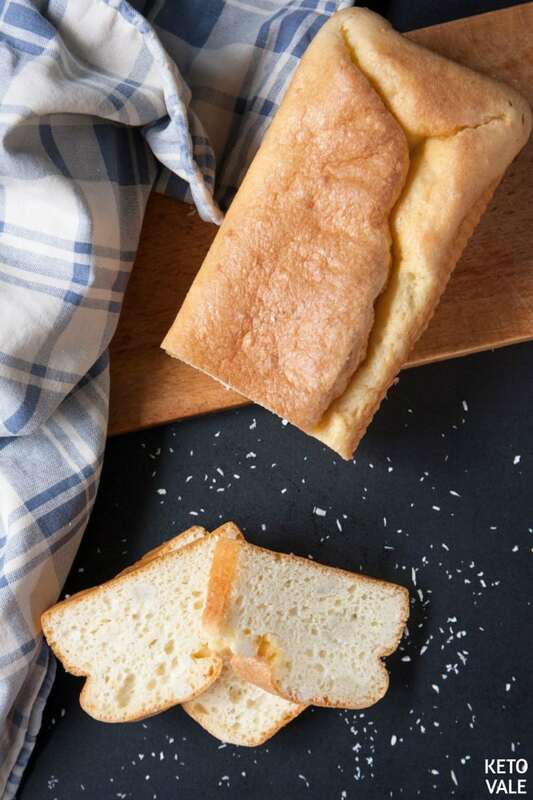 We use coconut flour as the base of this bread, along with collagen. Coconut milk is used to help with the consistency since coconut flour absorbs a lot of moisture. Finally, you can garnish your bread with sesame seeds, nuts or coconut flakes. If you like it chocolatey, you can add unsweetened cocoa powder or chocolate chips in. 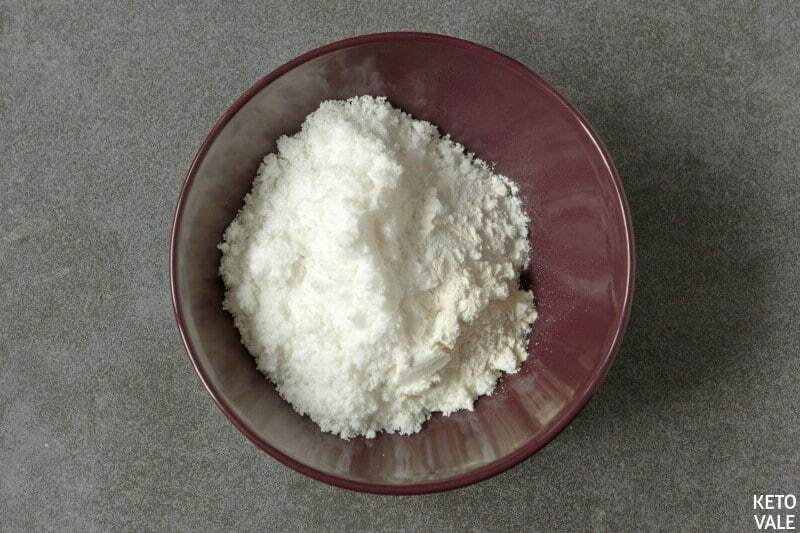 Combine coconut flour, xanthan gum, baking powder, and collagen powder in a bowl. 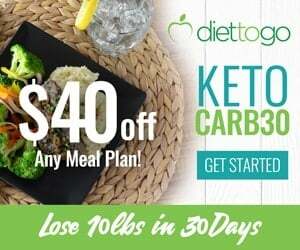 We use this Unflavored Perfect Keto’s Collagen. In another small bowl, whisk egg yolks, coconut milk and melted coconut oil in. In another bowl, beat egg whites until it forms peaks. Pour the egg yolk mixture into the egg white mixture. Mix well then fold in the collagen-coconut flour mixture. Mix again until incorporated but don’t overmix. 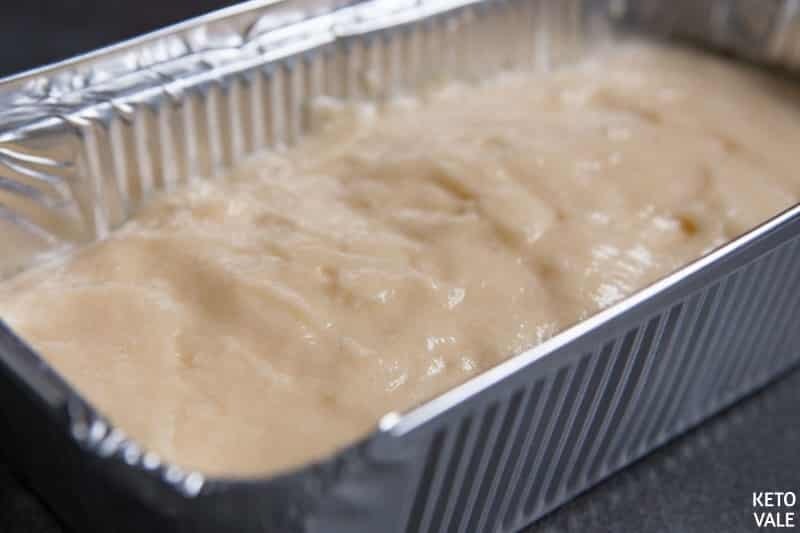 Grease a baking dish (a 9x5x3-inch loaf pan will do) with butter or coconut oil, then transfer the bread batter in and bake for 40 minutes. Let cool and slice into 10 pieces and serve. In a bowl, combine all the dry ingredients. In a small bowl, whisk together coconut milk, egg yolks and melted coconut oil. In another bowl, whip egg whites until peaks form. 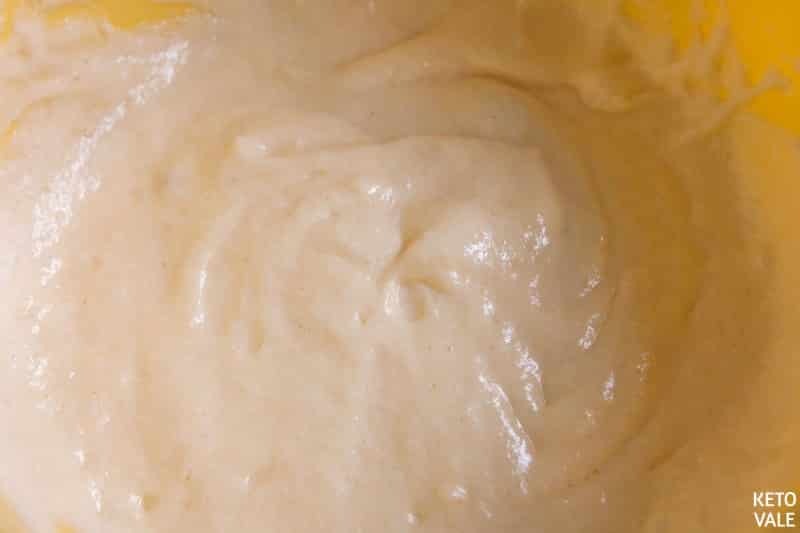 Fold both dry and wet ingredients in the whipped egg whites bowl and mix until incorporated. Brush your loaf dish (9x5x3-inch size) with coconut oil. Pour the batter into loaf dish and bake for 40 minutes. Let cool completely and slice. *Recipe is inspired by Veronica Culver, Owner and Founder at The Enchanted Cook - See original recipe here!